Established with the intention of servicing the Victorian goldfields, Cobb & Co quickly developed to become the most successful company of its kind during the 19th Century, pioneering transport routes, delivering mail, gold and passengers throughout the country and contributing greatly to social growth and the expansion of pastoral settlement across Australia. Cobb & Co was set up in Melbourne, Victoria in 1853 by Freeman Cobb, John Murray Peck, John B Lamber and James Swanton. The company was enormously successful and had branches and franchises throughout much of Australia, New Zealand, South Africa and Japan. 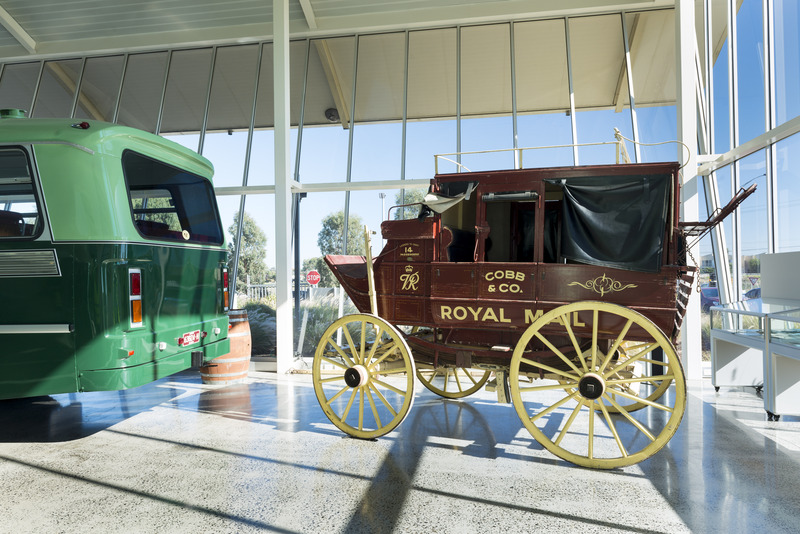 At its peak, Cobb & Co operated along a network of tracks that extended further than those of any other coach system in the world – its coaches travelled 44,800km per week and 6,000 (out of their 30,000) horses were harnessed every day. Today, we are proud to have this famous name continue with our 5 star touring coaches, a far cry from the original wooden framed coaches, yet equally as impressive. Our fleet of coaches are all seat belted, fully air conditioned with reclining seats, TV/DVD and of course rest room equipped. 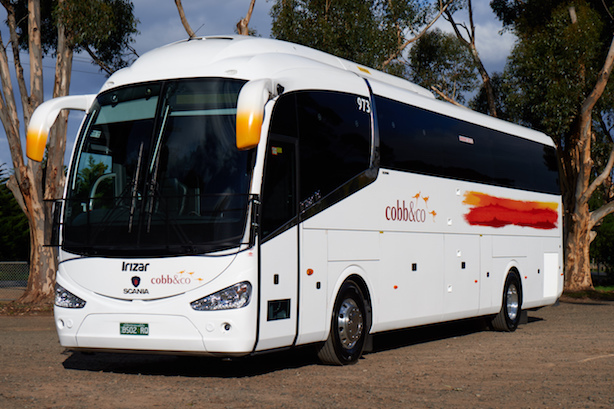 We also have two 25 seat mini coaches which suit day tours and extended tours for smaller groups.